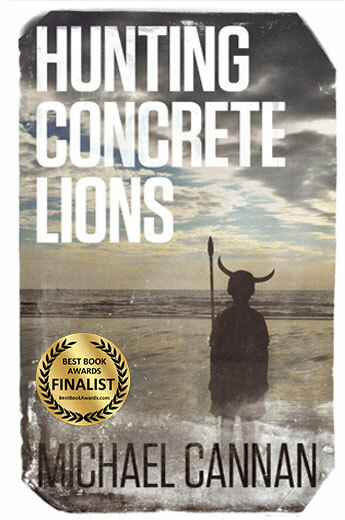 A boy’s enchanted childhood in a coastal town on the Isle of Man – one of rabbit hunts, darkened church naves and lessons in ancient Viking heritage – is about to disappear forever. Boyhood dreams of football fame are ditched for drinking pints with the lads at the local pool hall; just the beginning of a descent into wretched self-destruction, smoking crack with homeless friends under London’s bridges, a volatile cocktail of drugs, bodybuilding and steroid use colliding with disastrous consequences. Anything and everything will eventually be employed to quell an insatiable appetite for self-loathing and denial. 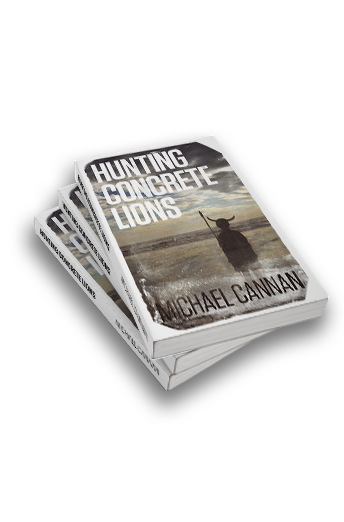 Michael Cannan’s coming-of-age memoir, Hunting Concrete Lions, stands apart for its wry innocence, hilarity and unrelenting honesty. It is a portrait of childhood lost – fresh, vibrant and heartbreaking. After leaving his beloved Isle of Man, Michael is squandering his life in a grim apartment on the outskirts of Auckland, New Zealand. A chance encounter with a former model will sweep him away to the sheer luxury of California; a stroke of good fortune that Michael promptly sets out to destroy with one sordid escapade after another across the Mexican border. Finally, facing the truth of his addictions and committed to enduring recovery, Michael finds himself running with a who’s who of Hollywood, only to be repulsed by the decadence and empty promises of fame and fortune. Tragedy and comedy combine in this irresistible memoir, the destruction caused by drugs and alcohol outdone only by one man’s irrepressible will to live. Subscribe to my newsletter to get the most recent news and updates. 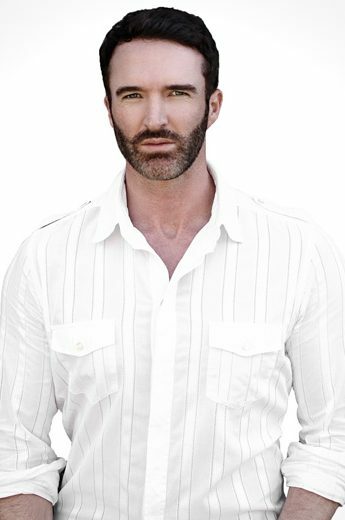 Michael Cannan is a creative director and writer. Born on the Isle of Man, he received a BSc from the University of Derby and is a certified personal trainer from the National Academy of Sports Medicine. A former construction labourer, farmer, mortuary steward and celebrity trainer he currently lives in San Diego, California. 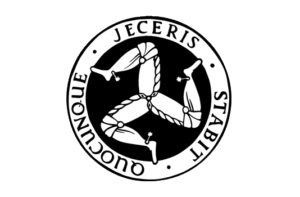 Copyright © 2019 Michael Cannan. All Rights Reserved.